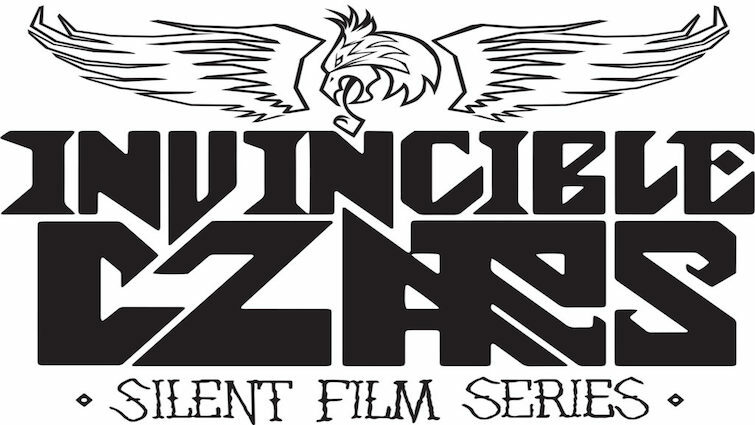 Austin’s most adventurous band, The Invincible Czars, bring their new tastefully modern score for the 1922 German silent film Nosferatu (1922 F.W. Murnau) to the Capitol Theater! Nosferatu is one of the most revered films in the history of cinema. It is most certainly as the most important horror film of the silent era and one of the first vampire movies — though it was almost completely lost when the estate of Bram Stoker sued the filmmakers for copyright infringement and most of the prints of the movie were destroyed. Violin, glockenspiel, organ, flute, bass clarinet, voices and vocals, music box, loops, electric guitar, bass, singing bowl and percussion all play prominent roles in the score and are a sight to behold when performed live by only four players! The Czars use a mix of acoustic and electric instruments, sound effects and even vocals. They also borrow a little music from the classical realm in each of their scores.